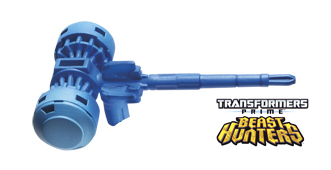 Ultra Magnus leads his elite Autobot strike team with the mighty Forge of Solus battle hammer. 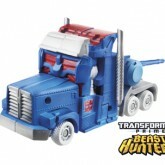 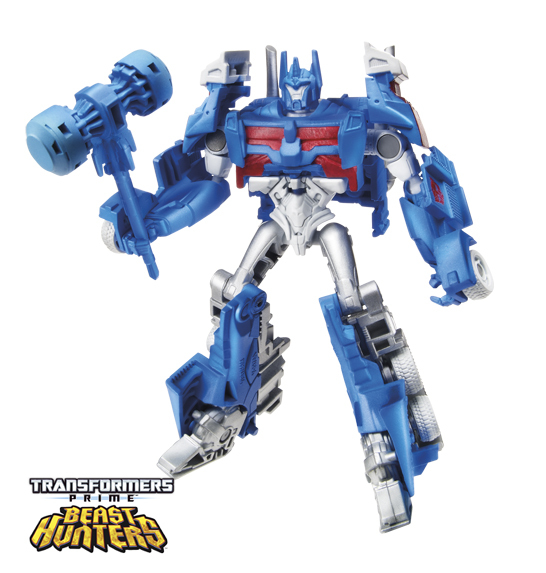 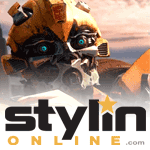 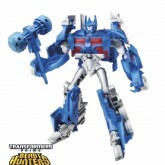 Ultra Magnus (Beast Hunters) toy information. 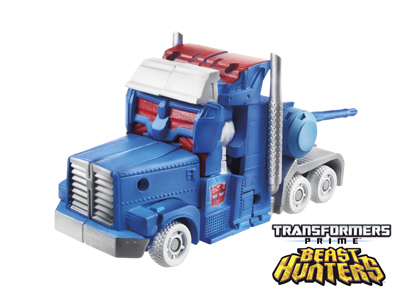 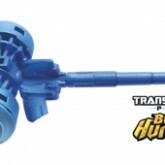 Ultra Magnus (Beast Hunters) parts information.